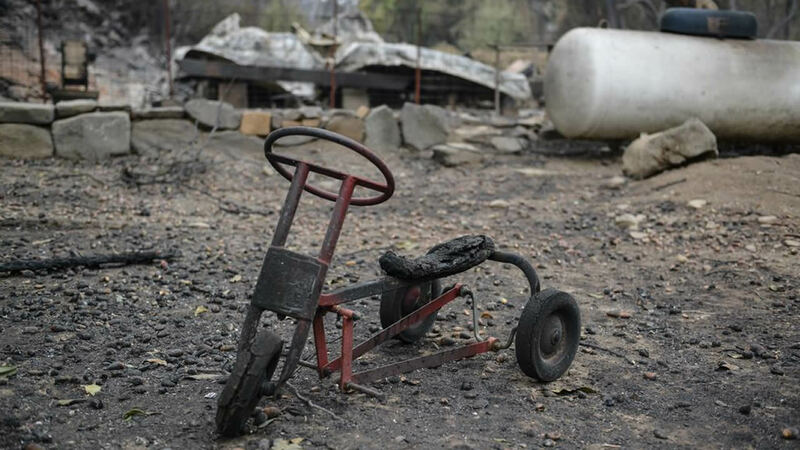 COBB, Calif. (KGO) -- Deputies and detectives from the Lake County Sheriff's Office and fire personnel found remains within the burn area of the Valley Fire. Based on the location and evidence found at the Cobb location, the remains are presumed to be those of Robert Taylor Fletcher. The 66-year-old Robert Fletcher, from Cobb, was retired and lived alone. Fletcher's family said they have not heard from him in about two weeks. Fletcher was reported missing on September 16, 2015. 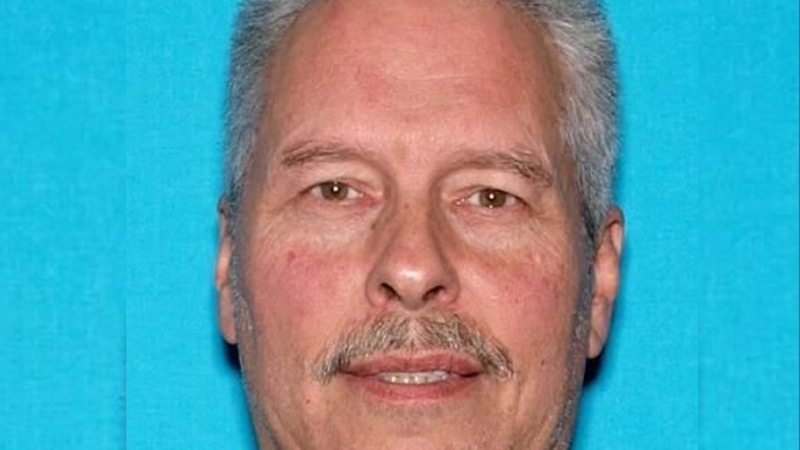 The search continues for 61-year-old Robert Litchman from Middletown, who refused to leave his home when the fire broke out. Meanwhile, President Barack Obama signed California's disaster declaration for the Valley Fire in the North Bay, which makes federal funding available to those affected. Gov. Jerry Brown requested a presidential disaster declaration on Monday, noting that more than 1,000 homes had been confirmed destroyed, with the number likely to go higher as assessment continues in Lake County, 90 miles north of San Francisco. Cobb is the only town still under mandatory evacuation orders. The latest count shows more than 1,900 families have been left homeless. 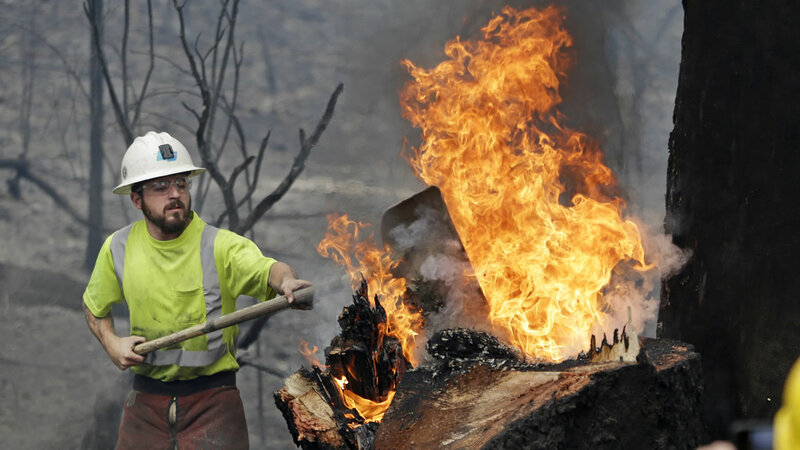 The Valley Fire in Lake County is now listed as the third most destructive fire in California history. It has burned 76,067 acres and is now 80 percent contained.